Where did you find it and post pics. Congratulations. I bet you will love your new Formula. Thank-you all for this education. After chasing down all of your leads and suggestions which helped me gain clarity on what I wanted (and needed), I found myself choosing to go with the Formula 272 SR-1 with dual small blocks and B1's. It was through this thread that I found the actual boat and for that I am grateful to all of you and OSO. Congratulations on your purchase - sounds like a solid choice. 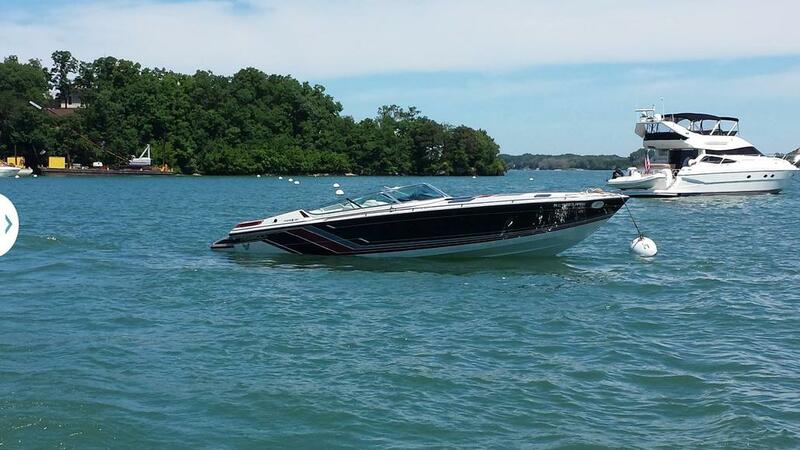 Hoping you have a fun, troublefree summer of boating! I have not yet swapped cash for titles yet, but we have committed and have an agreement that I will be purchasing it as soon as the engine rebuilds and new vinyl have been completed. Once I take physical possession or am granted granted permission by the current owner, I will most definitely post pictures! For your desired use, I don't think you could do any better. That model is a favorite of mine. is being done to the engines and who is doing the work. Just in the past two years or so several guys have been burned this way. Post away Scott, no worries man. The motors are being rebuilt purely due to them having 650 hours on them. I am doing the assembly work on the motors myself. I've been burned by too many machine shops and their failure to check clearances properly. If it needs replaced it will be with good quality parts to hopefully ensure the boat lives another 30 trouble free years. 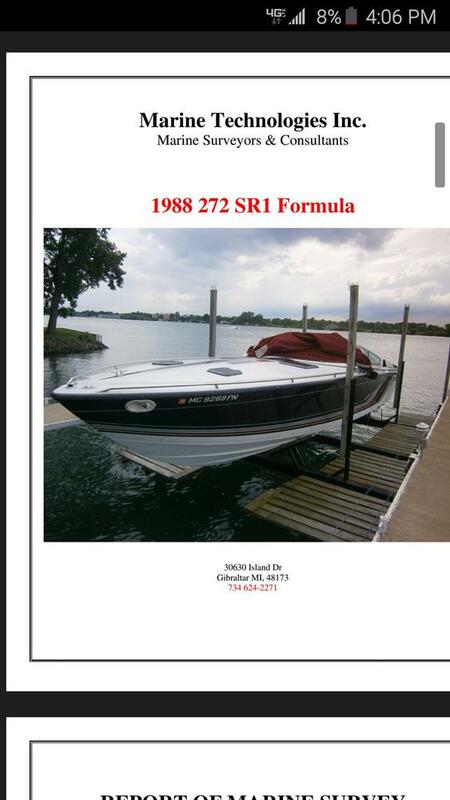 Basically I am rebuilding these as if I were keeping the boat - truth be told, if Scott doesn't buy it I probably will. 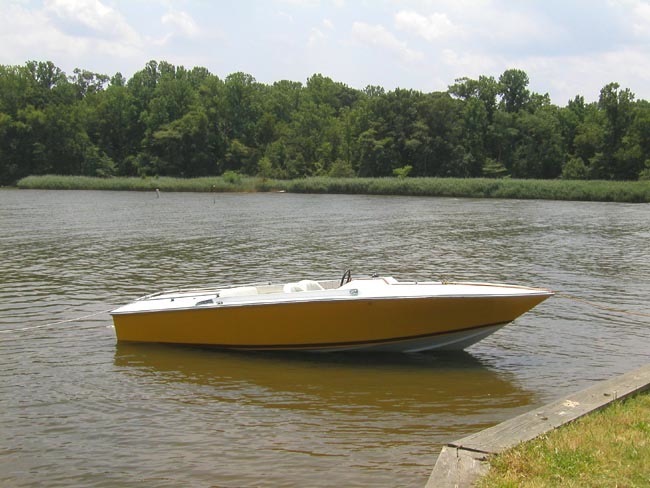 Meanwhile my 1969 monza is getting some attention so that this will be my little go-fast boat. Here are a couple pics of it, unfortunately these are prior owner pictures, I don't have any good ones of myself (except for one catching air, but I don't have that with me). At this point I will have just about replaced everything in this boat since I got it ~ 5 years ago. Argh, I thought this thread would have ended, but the Formula 272 I had hoped would be ready end of may drifted to early june, then ~ 7/4 weekend, to now the engine rebuild showed water in the oil and it may not be ready until late august or beyond. 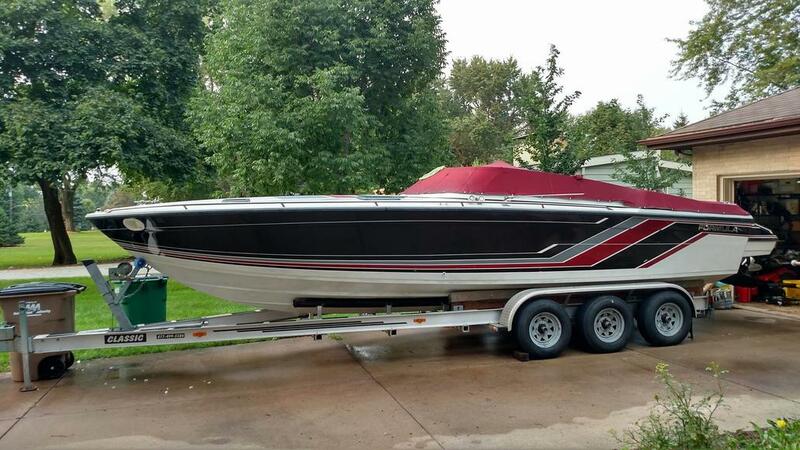 I still want the boat, but it looks like I lost the season waiting on the boat. I could walk away, but now "mid season" the good used boats are probably gone for the season or listed at the high end $$$. 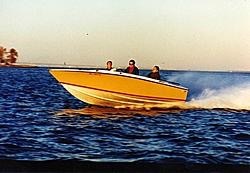 Any leads on a ~ $20K fairly priced, well equipped, good shape formula 272 or similar type boat up to 32ft? I would not want to "settle", i'd rather wait. 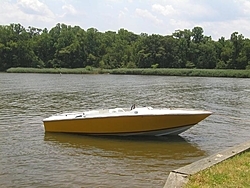 Hopefully my other boat will get out of the shop soon (it has been there since end of April ) ....so far planning ahead so I would have 2 boats to use this summer has left me without a boat....maybe it's an omen and there is a bucketlist worthy boat right around the corner. Last, I may be hung up on dual engines. I want the maneuverability around docks and I just plain like the feel of them, but they seem to restrict my options. For example, this fountain.